We launch our Fall Season with Margaret Atwood, winner of the Booker, Governor General’s and Giller prizes. Join us at Restaurant E18teen in the Byward Market for a delicious menu inspired by the MaddAddam Trilogy and a conversation with the author. Tickets include a copy of MaddAddam and all proceeds support our Children’s Literacy Programs! Please Note: Seating for this exclusive event is limited. 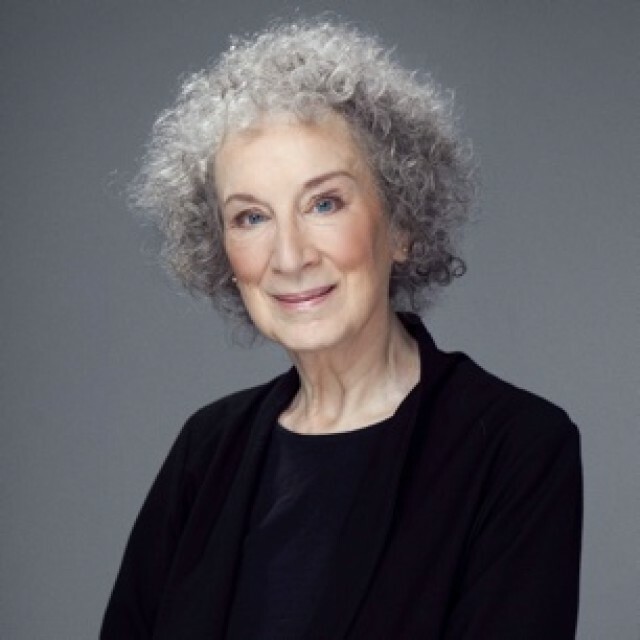 Atwood has created something reminiscent of Shakespeare's late comedies; her wit and dark humour combine with a compassionate tenderness towards struggling human beings.